So what are you drinking this week? Another local french supermarket purchase. Only a year older than the Guigal Gigondas I had a couple of weeks ago but a totally different beast. Much more approachable, still plenty of tannin and structure without being a bit of a thug (read robust) like the Guigal. It’s the same grenache, syrah, mourvedre mix with some added cinsault. Much more fruit forward giving balance to the tannin and a long smooth finish. Really rather lovely! A little riper and richer in style than a normal year but has good grip and retains a lovely fresh balance. A great success. Fermented 50% in barrel and 50% in tank. 2017–2020. Very happy with this mixed case so far. 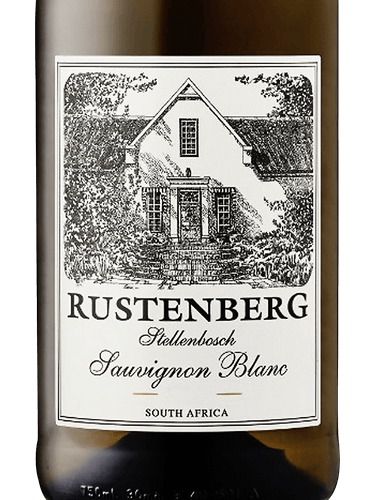 Affordable wines for all functions, including Rustenberg's Sauvignon Blanc. Towards the grapefruit end of citrus fruits imo, very clean, light and refreshing. Probably a bit cold initially and more flavours coming through as it warms up a bit. Good decision! Light fruit driven and a dry finish, perfect for Pesto night! Macabeu is pretty common as a single variety in Catalonia (Spanish and French), and most white Riojas are also 100% Macabeo (aka Viura), so you may have had some before! Sorry for further sidetracking this topic… An interesting article about Viura / Macabeu from 9 years ago (free for all). 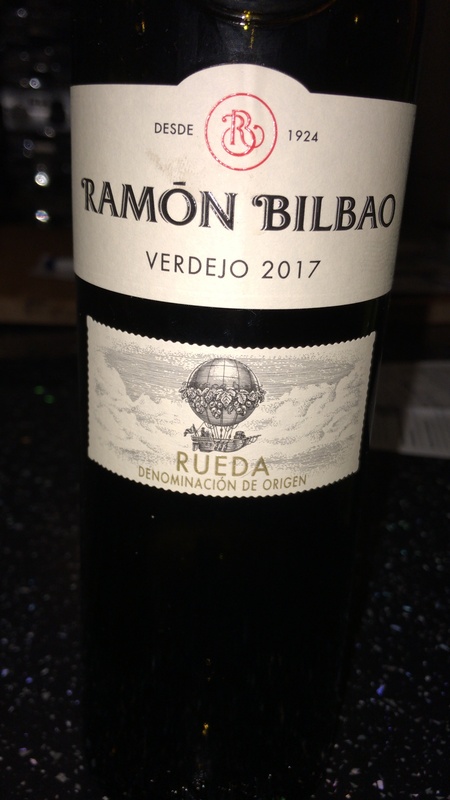 Yes, I have had it in White Rioja, although usually as part of a blend rather than single varietal. 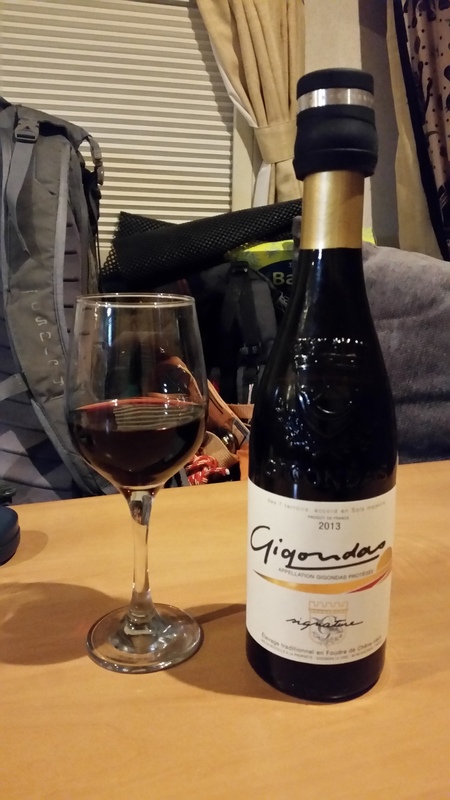 I have not had much experience of other Catalan wines however, so this was certainly a first! 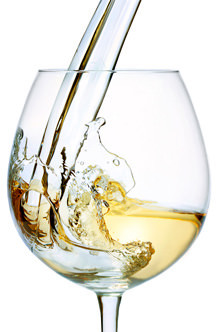 I like Macabeo - great acidity! There is plenty of it in the ever-wonderful Le Soula blend from Roussillon (regularly available en primeur from TWS), who also sometimes have Tomás Cusiné’s old-vine Macebeo from Costers del Segre too. And Domaine Treloar in Roussillon also make a lovely Macabeo, La Terre Promise (at Cambridge Wine Merchants and the fabulous Leon Stolarski Fine Wines, ( think). …is wonderful stuff. Though to be fair, macabeu is only about a third of the blend. First off, I have to confess that (theoretically) this is probably cellared too long. I simply forgot about it. But thanks to @cerberus I thought it would be worth broaching. The year was not bad, and the producer was good back in the day. But it was still alive and kicking! Absolutely no trace of any oxidised notes. 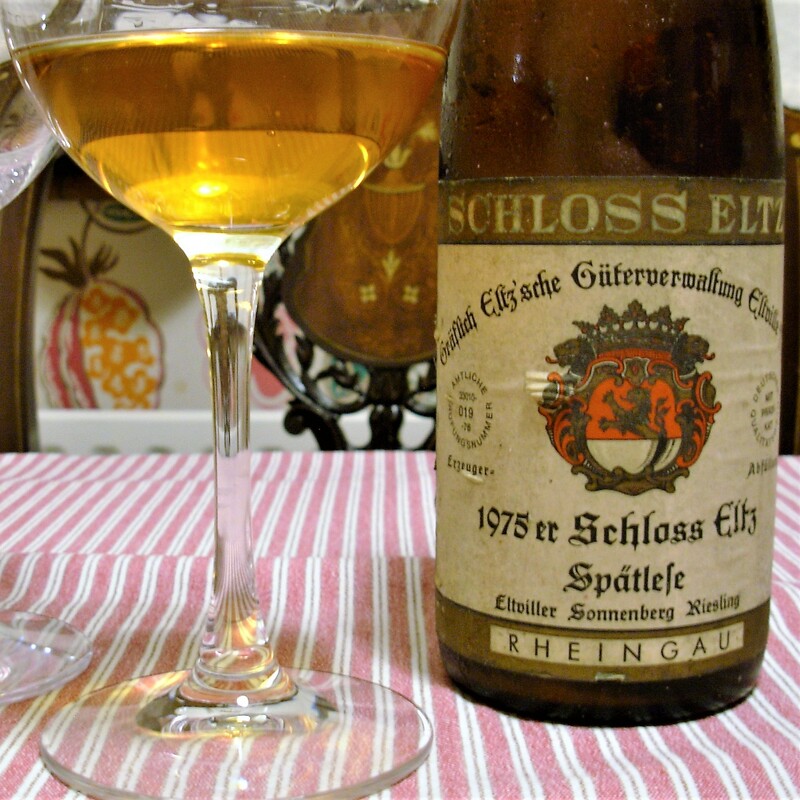 The palate as you might expect, has now broadened out to include a lot of those beeswaxy sort of notes, and on the downside, it does lack the focus that it would have had around 20 years ago. But it is still very definitely a Rheingau riesling. Sweetness has very much receded now, and it is more of a just-off-dry wine. Actually, rather enjoyable in an “ageing minor aristocrat” sort of way! It’s the only way I can think of enjoying an ‘ageing minor aristocrat’ - this looks rather fantastic! Very jealous! I received this as a present so cracked it open. 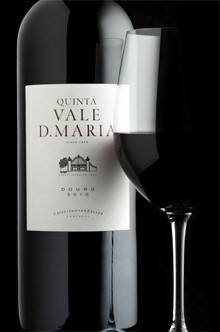 I have not had a Douro red in ages and this was amazing. 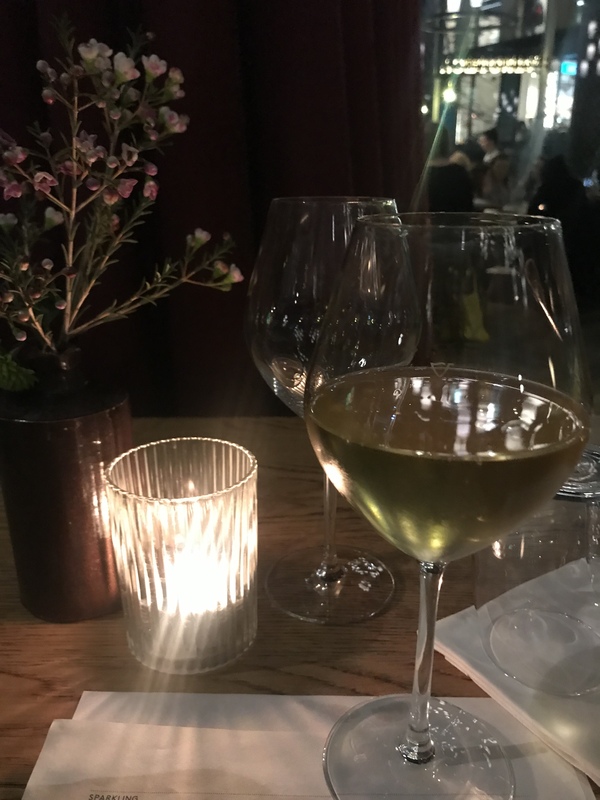 Mark Haisma Viognier 2017! I’m impressed ! Alpha Zeta Corvina 2014 tonight. A slight risk given its age but absolutely spot on. Still juicy and fresh. No airs about it, just a solid midweek wine. 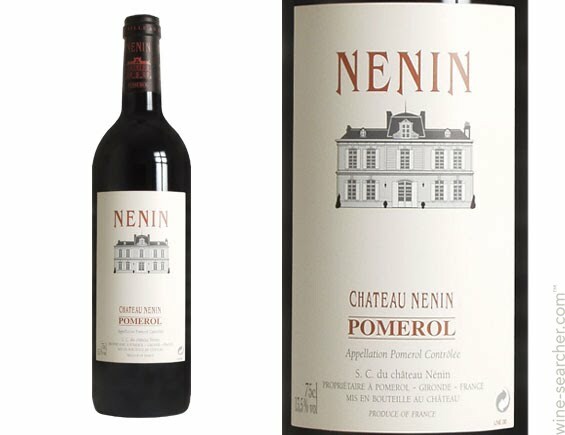 This beautiful château can trace its history back to 1750. 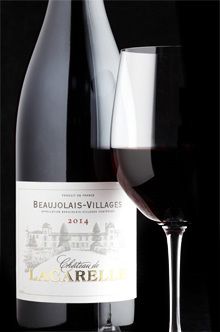 Ripe, juicy and fresh, this is a lovely example of the open, inviting Beaujolais style and has uncomplicated charm. Nothing tonight but this was a great bargain we enjoyed on Monday. Simple ripe balanced Beaujolais, nothing fancy but hit the spot nicely! Brought this little doozy home tonight after a wine course. Very nice it was too! The first of the 2015 EP case and it’s very good. Warm, generous, long and ripe, tannins harmonious already. Proper winter warmer and satisfying without being heavy or hard work. 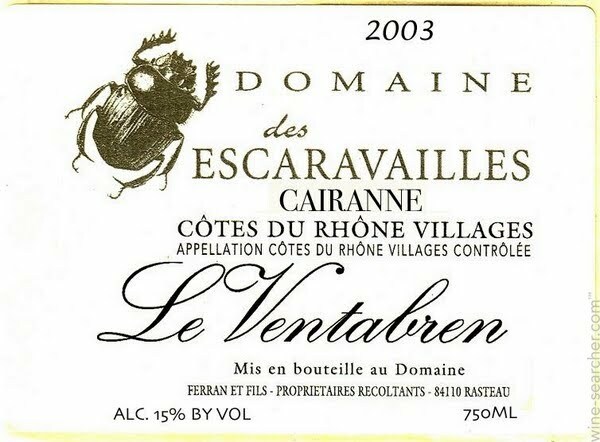 The kind of wine that makes you fall in love with cru southern Rhone all over again. Used to enjoy this many moons ago. I did think of buying it, but thought it might be a bit OTT for me these days - not the case?